Robert Pierson of Hub Group Trucking Joined Eric On-Air! What’s going on at Hub Group Trucking? Robert Pierson; Vice President of Driver Recruiting chats with Eric in regards to the happenings of Hub Group Trucking at GATS and beyond. 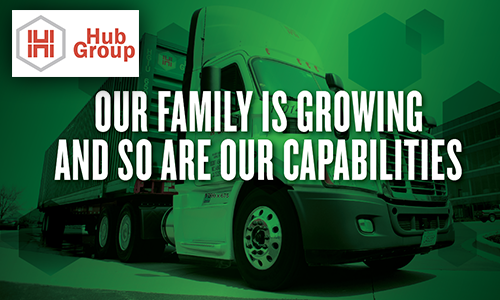 Learn more about Hub Group Trucking at HubGroup.com.